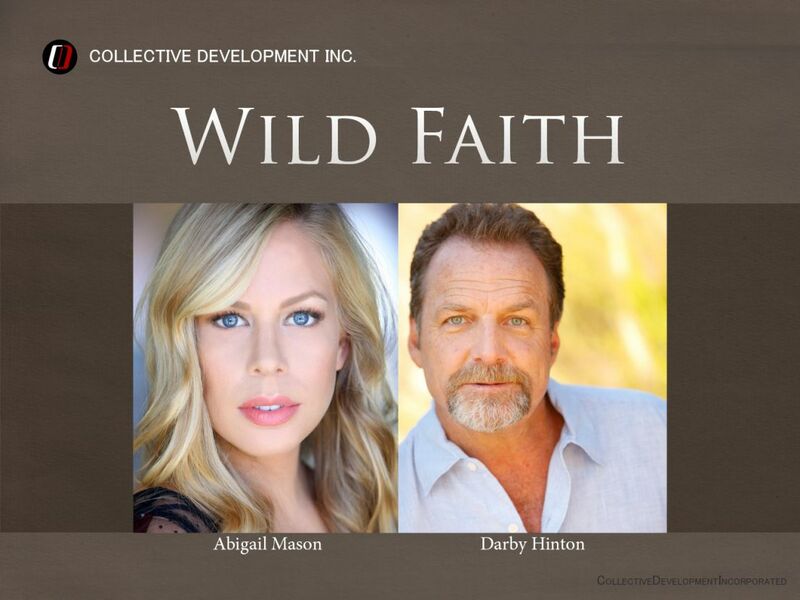 LANSING, Mich. - Oct. 4, 2016 - PRLog -- The Michigan based mid-western entitled "Wild Faith" produced by Collective Development Inc. and directed by Jesse Low is bringing legendary western actor Darby Hinton into the cast. He is best known for his role as Israel Boone opposite Fess Parker in Daniel Boone still playing on networks across the country. He starred in a string of western movies and TV shows such as "Texas Rising," "Dead of Winter: The Donner Party," Wagon Train" and "The Big Valley". "Darby Hinton is the real deal and has many western fans out there - I believe they will thoroughly enjoy his role in this powerful action/drama." Additionally Abigail Mason who was nominated for a Young Artist Award and won a Grace Award for her powerful role in "Saving Sarah Cain," playing a young Amish woman has also joined the cast. She also previously appeared in CDI's "Ashes of Eden" released early this year. The film is a pilot feature for what could be an on-going TV series.